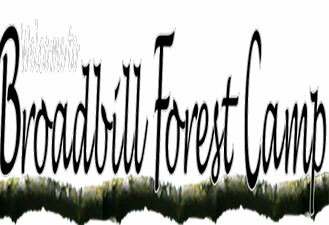 Bwindi Impenetrable Forest on one meter away from your veranda. It feels like you are invited into to home of the majestic mountain gorillas. But these gentle giants are not your host, just your neighbors, occasionally coming out of the forest to spend some time in our garden. This is what makes Gorilla Valley Lodge so special. 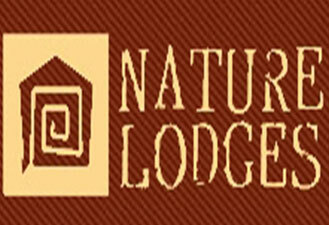 Located on the border of the impenetrable forest and set on a steep slope the lodge has a truly unique setting. Imagine waking up with the sounds of the forest, having your cup of coffee or tea on you private terrace, experiencing the forest coming alive and the mist mysteriously giving way for a lush jungle. Built on the top of a beautiful valley overlooking Bwindi forest, Bakiga lodge is a wonderful accommodation for visitors looking for a real African experience with great views of Bwindi impenetrable forest. We are a luxury safari lodge, situated in the Ruhija sector of Bwindi national park, just a few minutes drive from the Gorilla Trekking meeting point. 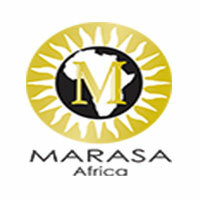 Our priority is your comfort – we offer warm African service and fantastic food. The Lodge offers 4 family Cabins and 2 twin tents, all self-contained with ensuite bathrooms and spectacular views.Relax in comfort around our fire or at the bar after your Gorilla Trek or Birding tour. WIFI internet is available at the lodge. The lodge’s spacious site lies above Buhoma village, a 5-minute drive from the main road, and this elevated location guarantees best views across Bwindi Impenetrable National Park. We currently offer 6 beautifully designed twin/double cottages and 1 family cottage, all self-contained (en suite) and merging simple elegance with local materials. 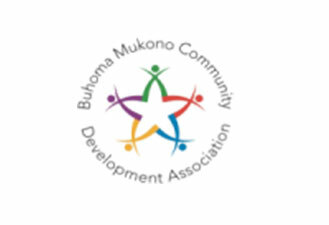 Buhoma Community Rest Camp has been the backbone of BMCDA since its inception in 1993. We offer 6 well-furnished and self-contained (en suite) safari tents, 3 self-contained cottages, and 2 non-self-contained twin cottage bandas. All of our bandas are built with local materials and are of African architectural design. 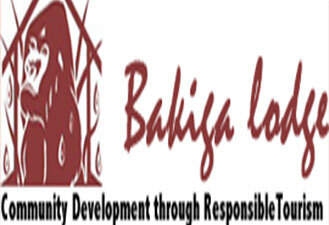 We also offer guests a 6-bed dormitory as well as several camp sites. Welcome to Broadbill Forest Camp, a mid range lodge located in Ruhija, on the Eastern edge of Bwindi Impenetrable Forest, home to half of the remaining mountain gorillas and famous for gorilla tracking. Bwindi Impenetrable Forest is a key destination for birders visiting Uganda and includes globally threatened species such as African Green Broadbill from whom the lodge derives its name. The camp is calm and peaceful with fantastic views of Bwindi Impenetrable Forest making it a perfect place to totally unwind and relax, away from the pressures and stresses of everyday life. Broadbill Forest camp is located at the very edge of Bwindi Impenetrable Forest, encouraging birding on your balcony for the rare Albertine Rift Valley endemics in the east of the forest. Even after a long day’s safari, you will not be tempted to put your binoculars at rest. This exclusive, colorful and vibrant lodge enjoys spectacular views across Lake Mutanda with the Virunga Volcanoes as a magnificent backdrop. Each chalet flaunts its own identity and color scheme along with high quality, hand made furnishings that boast a unique Euro-African style. The lodge offers a special blend of comfort and relaxation, where attention to detail and personalized service are paramount. As well as being the perfect base to visit the mountain gorillas, one can also enjoy a trip on the hand built boat available for excursions. If in need of a little pampering, our masseur is also on hand to spoil you. The kitchen is famous for its mouth-watering food. Specialities include bread, slowly baked in our wood fired oven, homemade muesli with hand picked ingredients and the freshest fruits and vegetables from our very own organic garden. The Ugandan roads can take their toll and after bumping around for a few days on safari many guests need time to lie back and unwind. 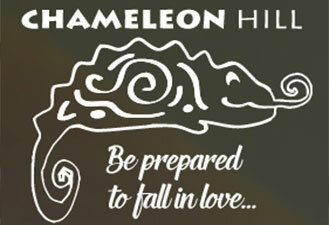 Chameleon Hill provides plenty of comfy spots and peaceful places where guests can relax. From the wooden deck overlooking the lake to the verandah in your private little garden, there will always be space to put your feet up, unwind and relax.